Listed below are homes for sale in Eastmorland, a neighborhood located in Near East Madison, WI. Listings are updated multiple times a day from the SCWMLS. For more information about any of these Eastmorland homes for sale, just click the "Request More Information" button when viewing the details of a property. We can provide you with disclosures, past sales history, dates and prices of homes recently sold nearby in Madison, and more. And, for your convenience, register for a free account to automatically receive email alerts whenever new Eastmorland listings come on the market that match your search criteria. 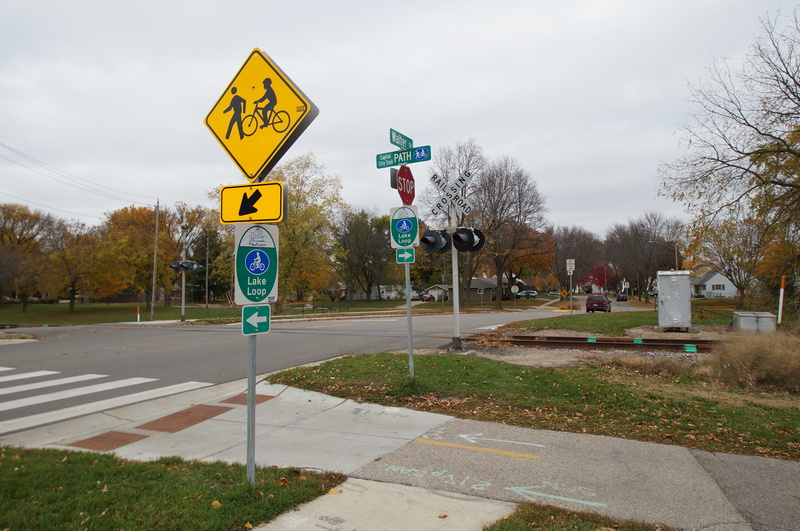 Boundaries: Highway 30 to the north; Stoughton Road to the east; Cottage Grove Road to the south; Lake Monona and Atwood Avenue and Starkweather Creek to the west. Eastmorland is large and vibrant community tucked along the shores of Lake Monona. Affordable, charming homes and close proximity to schools and parks make Eastmorland a popular destination for first-time homebuyers. Olbrich Park hugs the shores of Lake Monona along the neighborhood’s southern border. Shenk Elementary School and Whitehorse Middle School lay at the heart of the community. Eastmorland Park and greenway, Ontario Park and Sherry Park offer additional areas to enjoy green space. The Stoughton Road corridor along the eastern neighborhood border has been targeted for revitalization. Those efforts will make the near east side neighborhoods and businesses more interconnected. The Stoughton Road corridor will be branded as a distinctive gateway into the city. Neighbors have actively worked to shape city plans to reflect neighborhood values. That sense of community carries over with regular neighborhood holiday parties, picnics, plant and seed swaps, and neighborhood meet-and-greets. Eastmorland offers homes that boast both early 20th century charm and post-war functionality. Residential development of the neighborhood began in the 1920s. As the city continued to grow in the following decades, homes continued to be built in Eastmorland through the 1950s. Eastmorland is known for its wide selection of charming starter homes, as well as an up crop of higher-end homes that approach $300,000 along Atwood Avenue. That versatility makes the neighborhood a popular choice for a wide range of hombuyers. Eastmorland’s convenient location makes for a short commute to Downtown Madison both the east and west sides of the city. Downtown Madison is about four miles from Eastmorland, Monona is about three miles away and Madison’s west side is about five miles away. East Towne Mall, meanwhile, is about four miles east of the neighborhood. There’s plenty to do close to home, too. 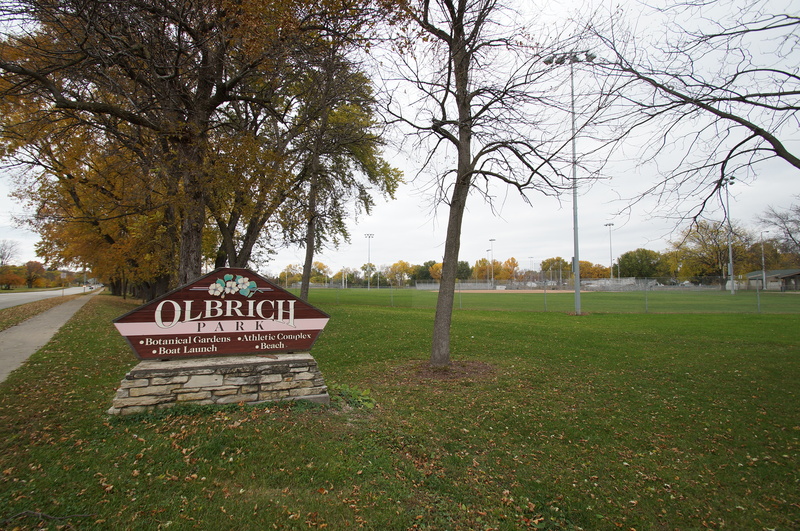 Olbrich Botanical gardens is about a mile southwest of Eastmorland, and Atwood Avenue offers a variety of local restaurants, shops and theatres for neighbors to enjoy. LaFollette High School, 702 Pflaum Road. For information about finding a home in the Eastmorland neighborhood or to sell your Eastmorland home, contact our team for a better real estate experience. The Eastmorland neighborhood is located on the Near East Side of Madison in MLS area Madison – E10. Below are more homes for sale in that area.